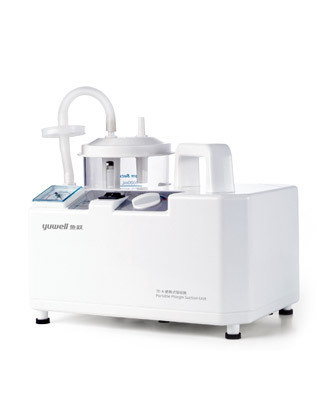 assisted By A Qualified Workforce And Advanced Manufacturing Unit, We Are Engaged In Offering A Wide Range Of suction Machine The Provided Machine Is Highly Recognized Among The Clients Engaged In Medical Industry Due To Its Attractive And Elegant Look. This Machine Is Manufactured Under The Stern Surveillance Of Our Adroit Professionals Using Quality-tested Aluminum Alloy And Components. Also, The Provided Machine Can Be Easily Purchased From Us At Negotiable Prices. product Details: Adopting Oil-free Lubrication Piston Pump, Square Negative Pressure Dial, Small Size, Low Noise, More Portable, Built-in Bottle, It Is Suitable For Children To use.